We don't collect any personal data all permissions are for advertise only but we do collect what user behave in our app to make our app better. 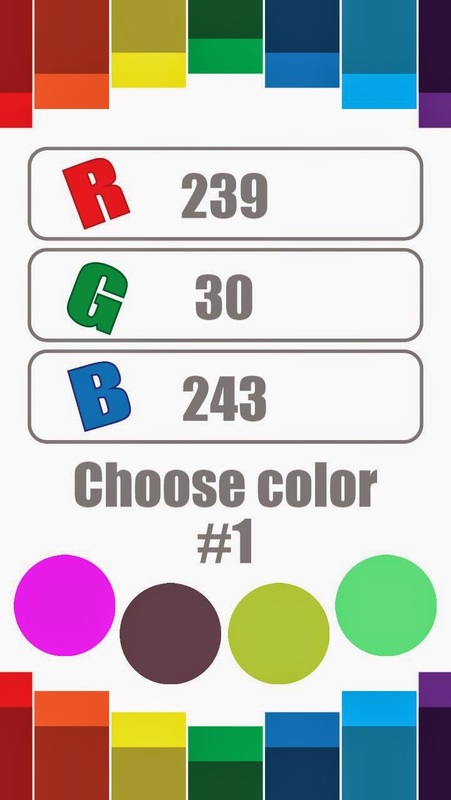 พัฒนาศักยภาพสู่การเป็นจ้าวแห่งสี ด้วยการบอกค่าสีได้ จากการเห็นเพียง RGB !! Get the Tic Tac Toe Ocean Android app from SlideME. I think I will put our app on Amazon App Store soon. 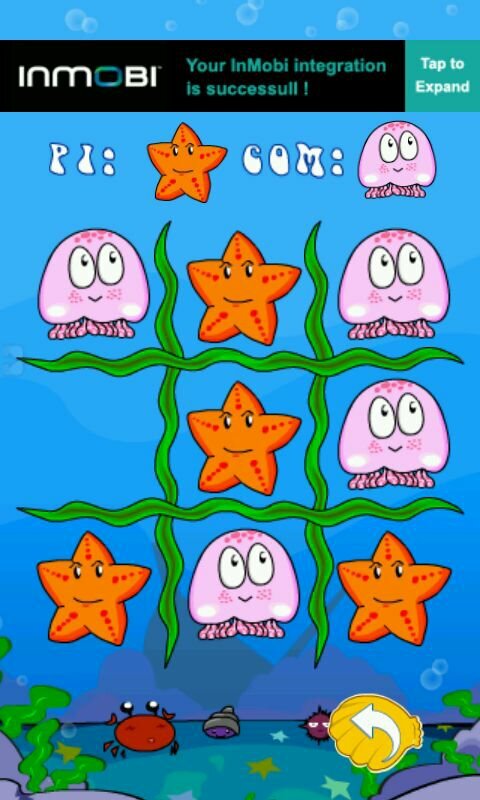 Enjoy with the "Tic Tac Toe Ocean"!!. 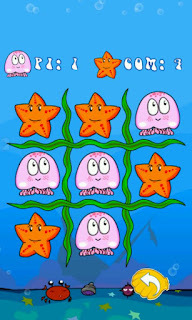 A classic Tic Tac Toe game with a cute ocean theme. You can play against another human or an AI opponent with a 3 difficult level. 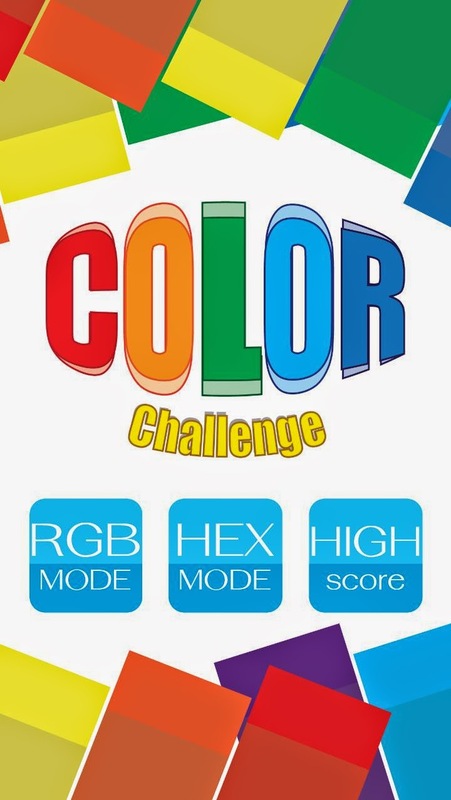 - play against another human on the same device. We will release our first game soon maybe in a first week of August hope you will like as we like to make it. About our game name "Tic Tac Toe Ocean". It a Tic Tac Toe game with a cute graphic and have a ocean as an theme. 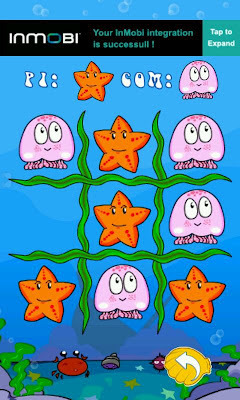 You have a starfish and jellyfish as an "O" and "X"
This game will have 3 difficult level easy , normal and Hard. you can choose which difficult that suit you. that all for now, I will update again if something change.